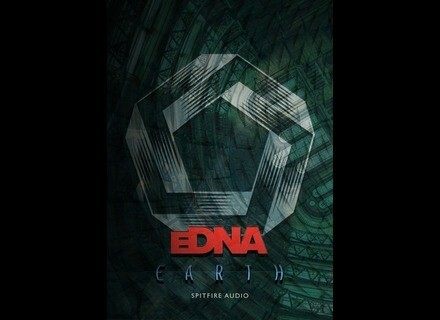 eDNA01 - Earth, Multi-Instrument Sample Bank from Spitfire Audio in the eDNA series. 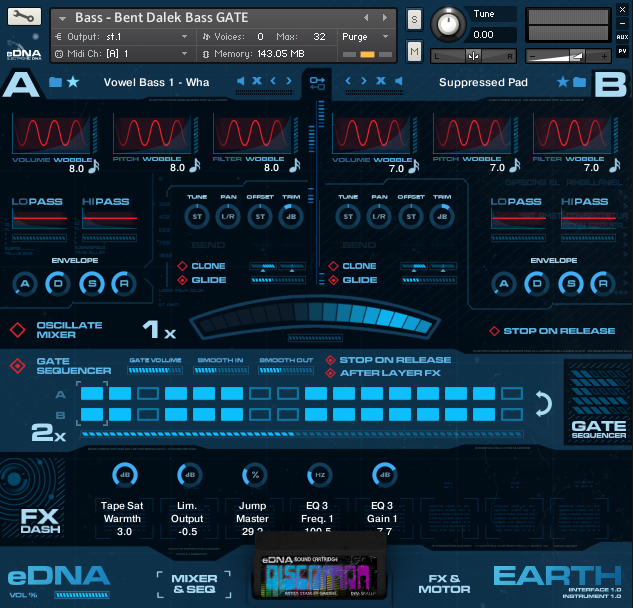 Spitfire announces the availability of the much-expected eDNA Earth electronic sound library for Kontakt. 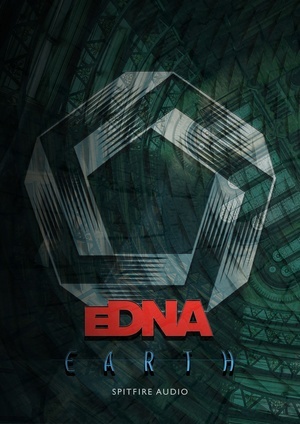 eDNA Earth is the first volume of the new Electronic DNA Series, which is produced from the orchestral sample collection Spitfire has gathered in the last 7 years. But unlike the other Spitfire libraries, these samples have been processed in order to create electronic sounds. 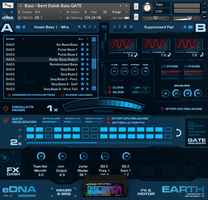 eDNA Earth is a 44.8GB library (26.8GB in NCW lossless compressed format) that comprises more than 8 000 samples and 1000 patches using more than 1900 instruments. 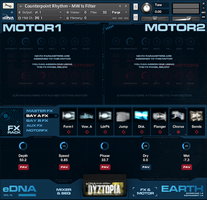 These sounds are organized in two “cartridges” that will be loaded in the custom Kontakt interface. 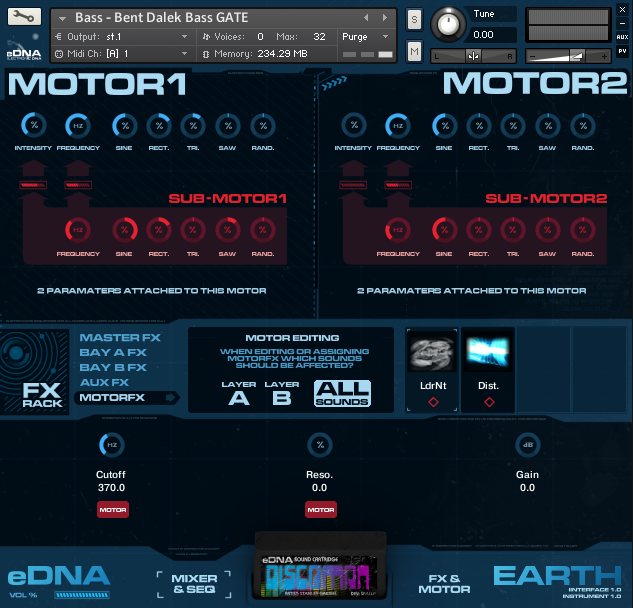 Each cartridge includes up to 6 000 presets et features its own modulators, filters, ADSR and controls (trim, glide, wobble, clone, tuning, volume…). An x-fader is available to blend/mix these cartridges just like a DJ does. Icing on the cake, Spitfire designed a script for this x-fader that automatically controls the speed and phase, creating oscillations. 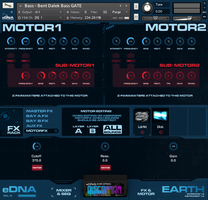 eDNA Earth also includes a gate sequencer as well as 5 effect “racks” with 34 custom plug-ins, including IRs: 2 Layer stages/racks affect sound A or B ; a Motorized FX stage processes signals A, B or both, the Master stage is dedicated to the output and an Aux stage can be sent to the Layer or Master FX. 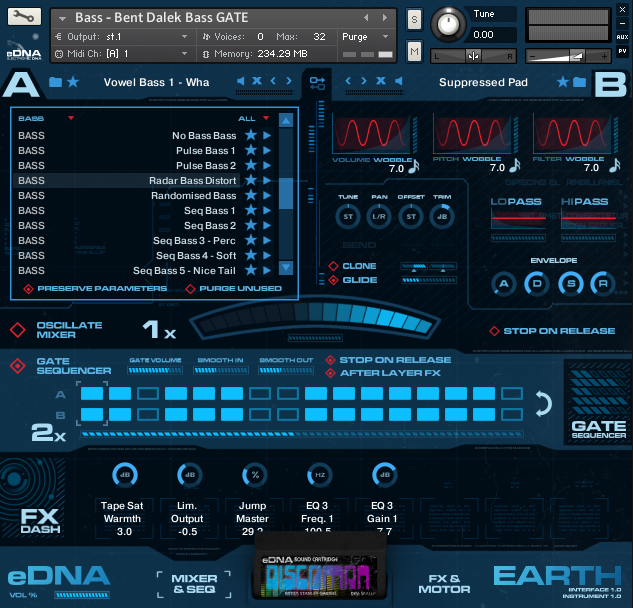 Automation and MIDI controller assignment are supported for all these effect parameters. 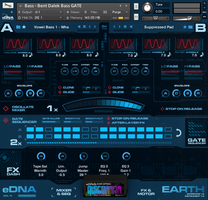 eDNA Earth is available for the introductory price of £129 until October 1st, its regular price will then be £149. Educational discounts are also available for this library. 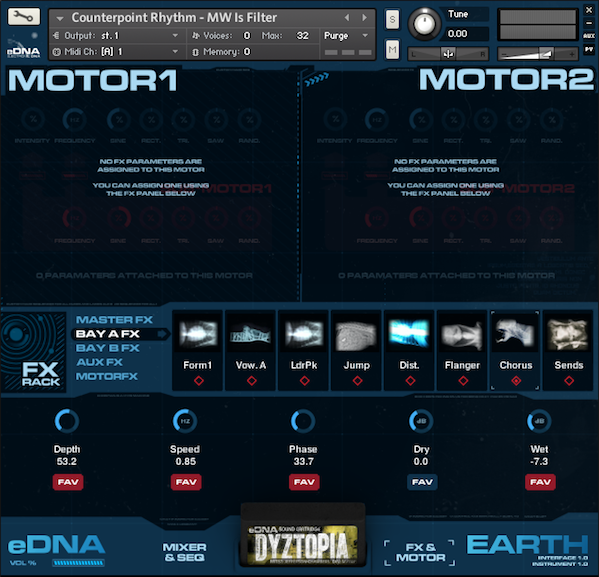 It requires the full version of Kontakt 5. You’ll find all the details at www.spitfireaudio.com. The MPC Software soon updated to v1.7 Akai posted a video in which they introduce the new features of the upcoming v1.7 update for their MPC Software. Cross DJ for Android supports MIDI control MixVibes released today version 1.5 of its Cross DJ mixing app for Android, which is compatible with the U-Mix Control Pro MIDI controller. Focusrite introduces the iTrack Pocket The new Focusrite iTrack Pocket audio interface for iPhone allows for recording HD videos anywhere you go.